What is the cheapest way to get from Clifton to Morristown? The cheapest way to get from Clifton to Morristown is to drive which costs $2 - $4 and takes 28m. What is the fastest way to get from Clifton to Morristown? The quickest way to get from Clifton to Morristown is to taxi which costs $90 - $120 and takes 28m. Is there a direct bus between Clifton and Morristown? No, there is no direct bus from Clifton to Morristown. However, there are services departing from Allwood Park & Ride and arriving at Morris St At East Park Pl via Willowbrook Mall Shoppers Stop. The journey, including transfers, takes approximately 2h 10m. Is there a direct train between Clifton and Morristown? No, there is no direct train from Clifton to Morristown. However, there are services departing from Clifton and arriving at Morristown via Frank R Lautenberg Secaucus Upper Level. The journey, including transfers, takes approximately 1h 55m. How far is it from Clifton to Morristown? The distance between Clifton and Morristown is 17 miles. The road distance is 23 miles. How do I travel from Clifton to Morristown without a car? The best way to get from Clifton to Morristown without a car is to line 72 bus and train which takes 1h 50m and costs $6 - $14. How long does it take to get from Clifton to Morristown? 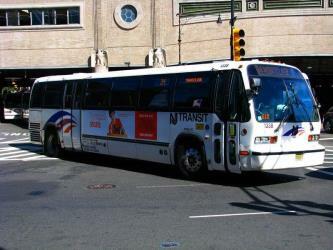 It takes approximately 1h 50m to get from Clifton to Morristown, including transfers. Where do I catch the Clifton to Morristown bus from? 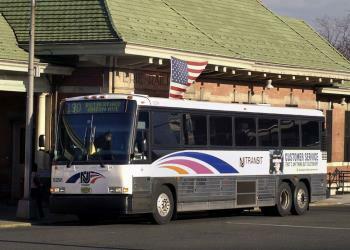 Clifton to Morristown bus services, operated by NJ Transit, depart from Allwood Park & Ride station. Where do I catch the Clifton to Morristown train from? 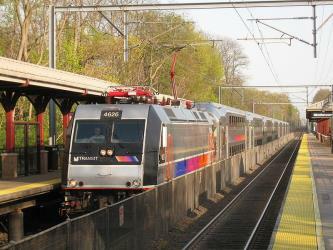 Clifton to Morristown train services, operated by NJ Transit, depart from Clifton station. 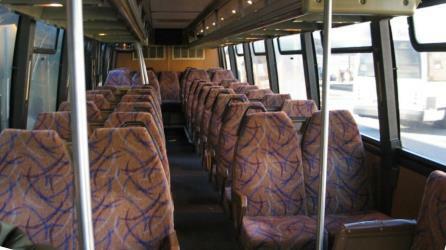 Train or bus from Clifton to Morristown? The best way to get from Clifton to Morristown is to train which takes 1h 55m and costs $8 - $18. Alternatively, you can line 705 bus and line 874 bus, which costs $1 - $8 and takes 2h 10m. What companies run services between Clifton, NJ, USA and Morristown, NJ, USA? 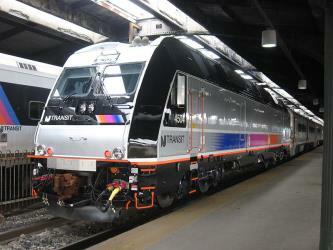 You can take a train from Clifton to Morristown via Frank R Lautenberg Secaucus Upper Level in around 1h 55m. Alternatively, you can take a bus from Clifton to Morristown via Willowbrook Mall Shoppers Stop in around 2h 10m. Rome2rio's Travel Guide series provide vital information for the global traveller. Read our range of informative guides on popular transport routes and companies - including Is ride-sharing platform BlaBlaCar right for you?, Need to know: Eurostar and Travelling around the UAE - to help you get the most out of your next trip. Where does the Clifton to Morristown bus arrive? 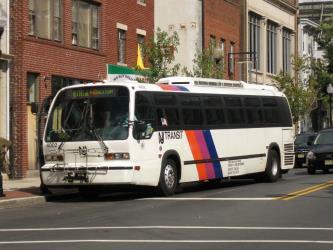 Clifton to Morristown bus services, operated by NJ Transit, arrive at Morris St At East Park Pl station. 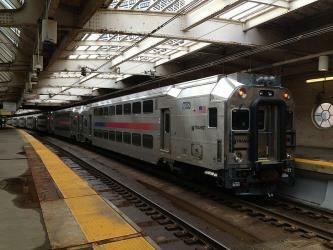 Where does the Clifton to Morristown train arrive? 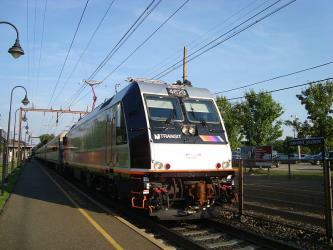 Clifton to Morristown train services, operated by NJ Transit, arrive at Morristown station. Can I drive from Clifton to Morristown? Yes, the driving distance between Clifton to Morristown is 23 miles. It takes approximately 28m to drive from Clifton to Morristown. Where can I stay near Morristown? There are 115+ hotels available in Morristown. Prices start at $79 USD per night. Jockey Hollow, also known as Wick House and Wick Hall, was the traditional Wick family estate in New Jersey. Throughout the Revolutionary War, it was used by the Continental Army as its main winter encampment, and it housed the entire Continental Army during the Winter at Jockey Hollow, the harshest winter of the War, from December 1779 to June 1780. It is located in Harding Township, Morris County, New Jersey. Since 1933, the Wick House has been part of Morristown National Historical Park in Morristown, New Jersey. Morristown National Historical Park is administered by the National Park Service, U.S. Department of the Interior. Drew University is a coeducational private university located in Madison, New Jersey, in the United States. Drew has been nicknamed the "University in the Forest" because of the serenity of its wooded 186 acres campus when compared to the busy suburban area surrounding the school. As of fall 2017, more than 2,000 students are pursuing degrees at the university's three schools. Morristown Green, most commonly referred to as the Green, is a historical park located in the center of Morristown, New Jersey. It has an area of two and a half acres and has in the past served as a military base, a militia training ground, and an area for public executions. It is now a public park in which many community events are held. Rome2rio makes travelling from Clifton to Morristown easy. Rome2rio is a door-to-door travel information and booking engine, helping you get to and from any location in the world. 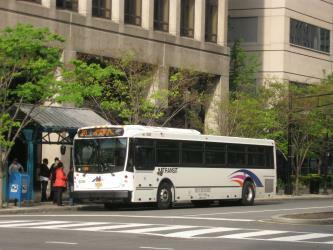 Find all the transport options for your trip from Clifton to Morristown right here. Rome2rio displays up to date schedules, route maps, journey times and estimated fares from relevant transport operators, ensuring you can make an informed decision about which option will suit you best. Rome2rio also offers online bookings for selected operators, making reservations easy and straightforward.